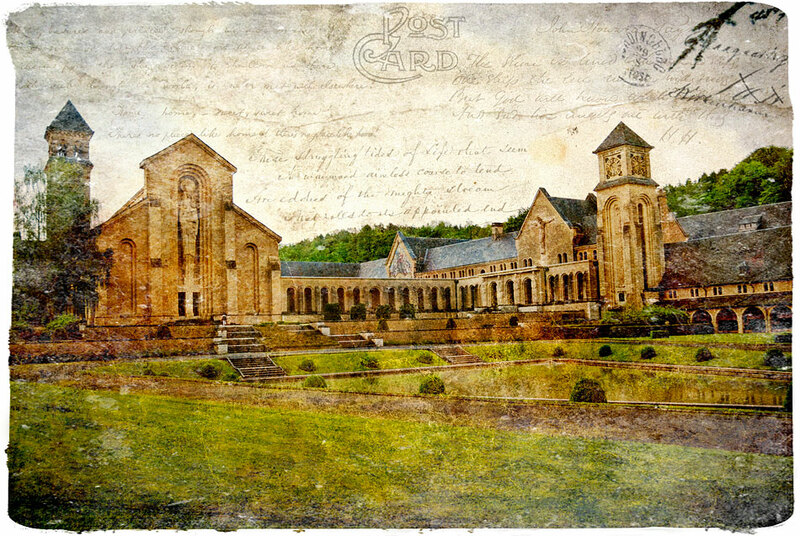 My latest Forgotten Postcard comes from a photo that I posted earlier of the Abbey of Notre Dame d’Orval in Wallonia, Belgium. This entry was posted on Wednesday, September 16th, 2009 at 16:40 and is filed under Digital Art, Forgotten Postcards and tagged with "Notre Dame", abbey, architecture, art, Belgium, digital, forgotten, orval, photoshop, postcard, Travel, wallonia. You can follow any responses to this entry through the RSS 2.0 feed.